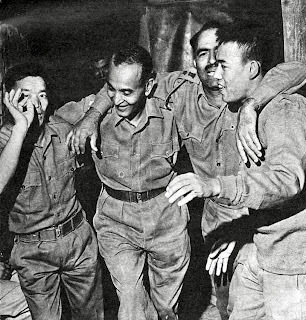 Today is 6th September. 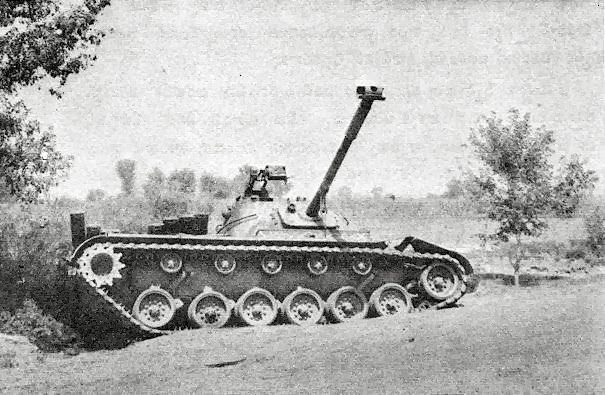 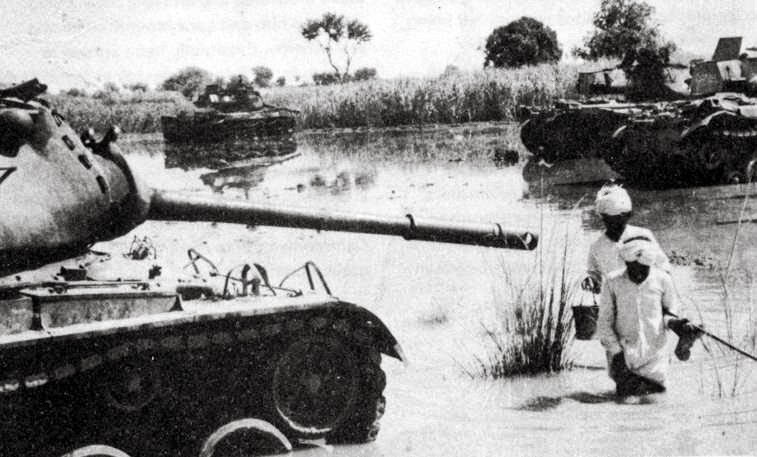 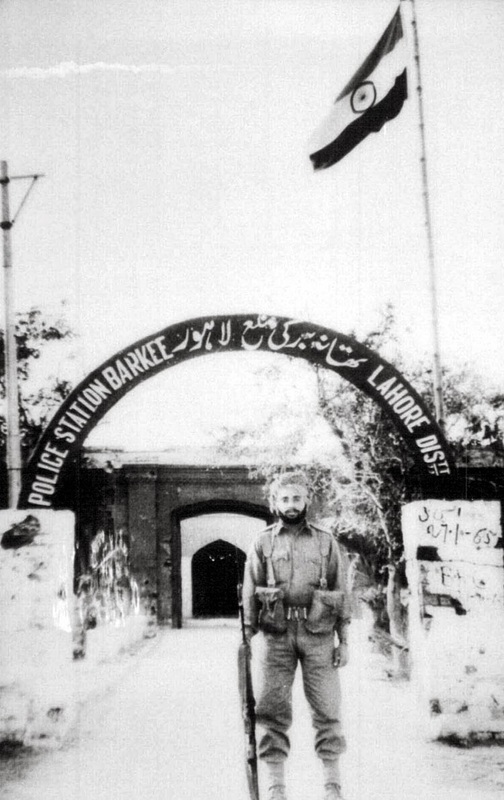 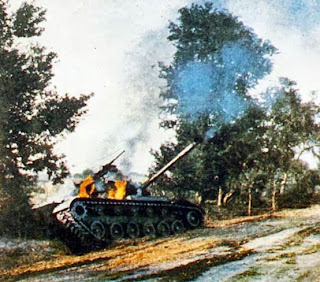 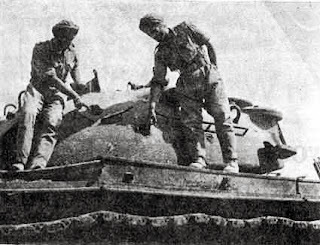 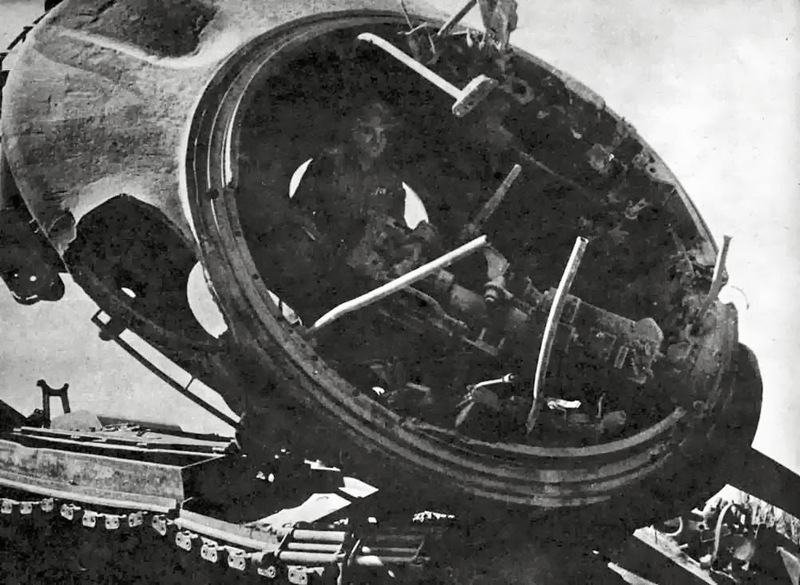 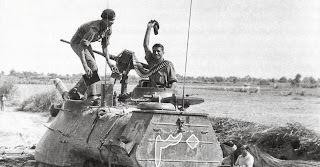 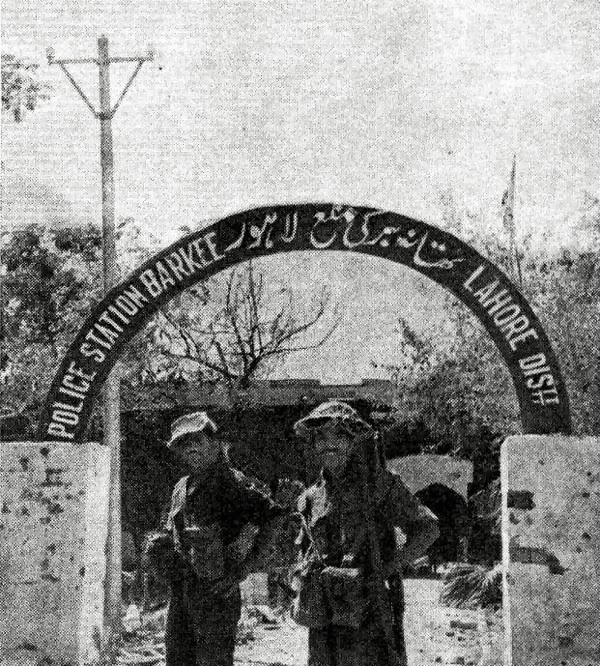 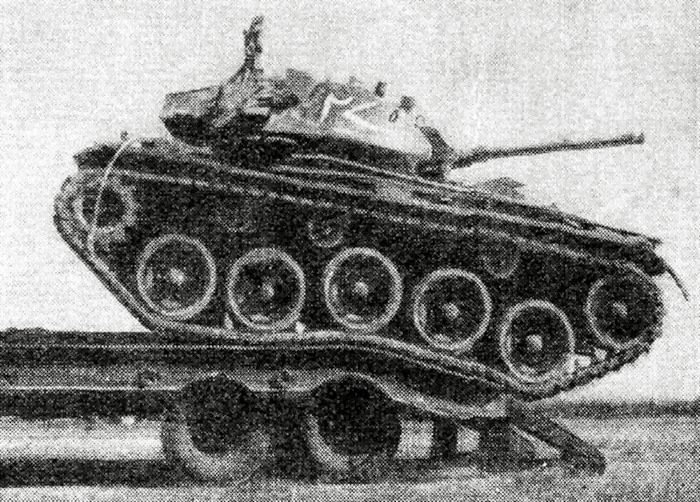 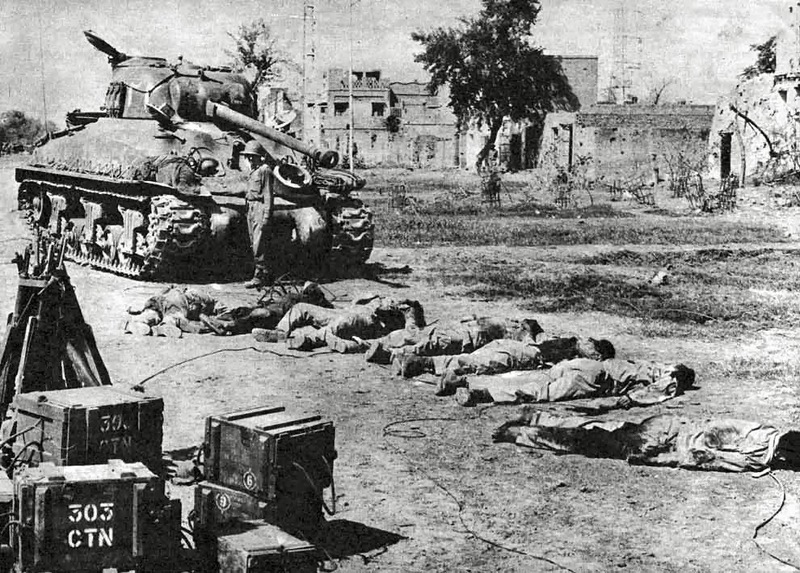 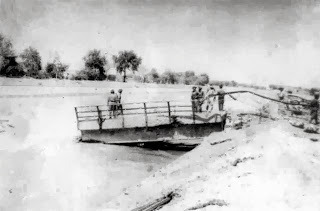 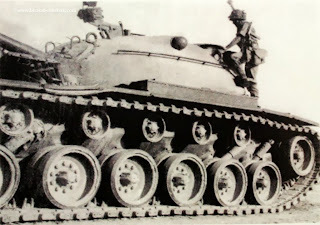 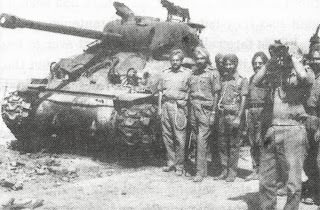 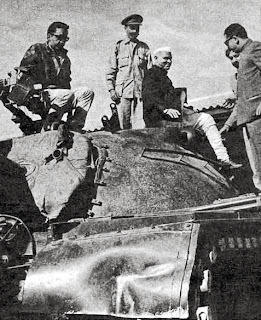 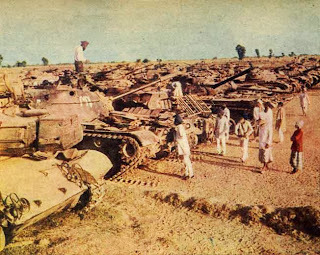 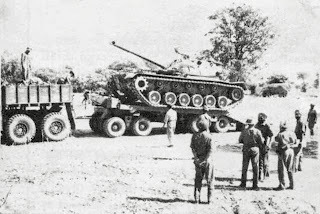 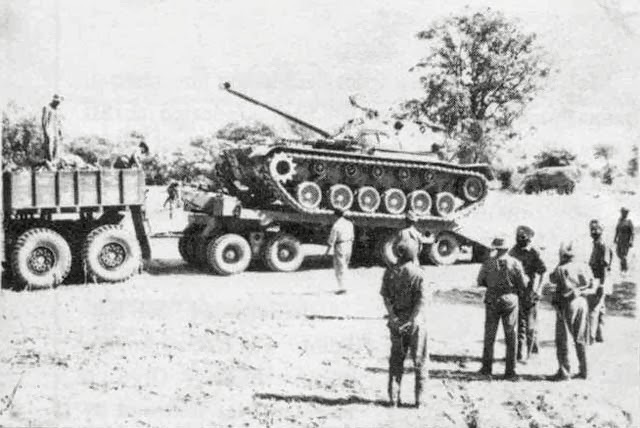 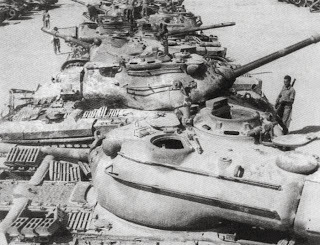 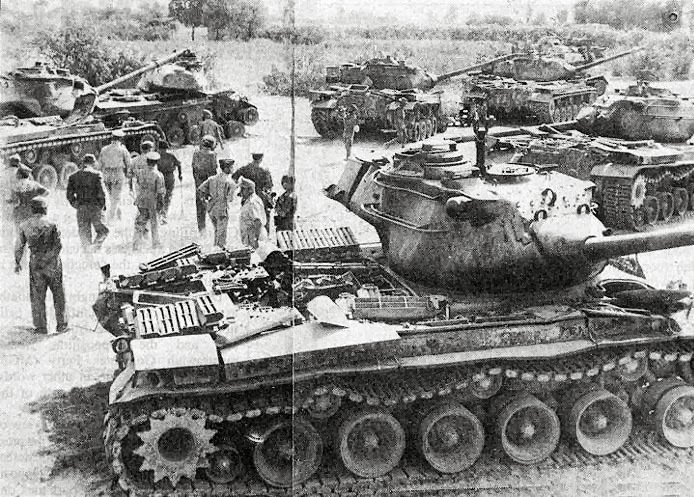 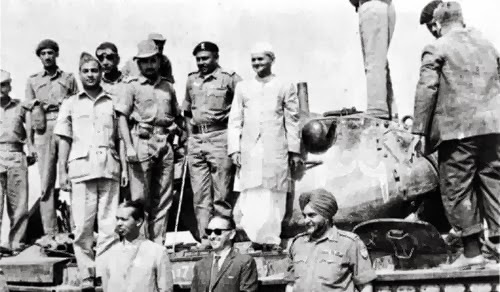 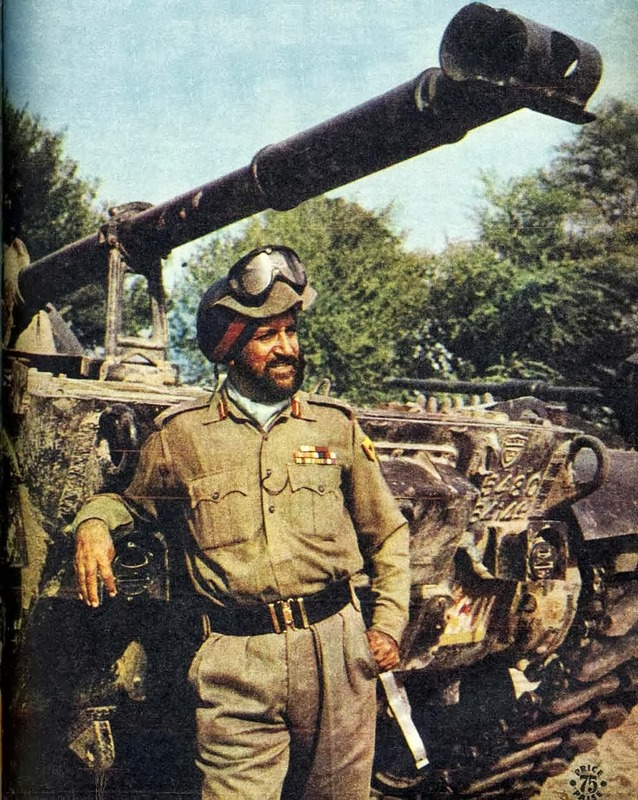 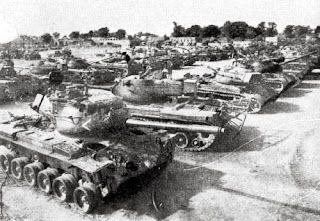 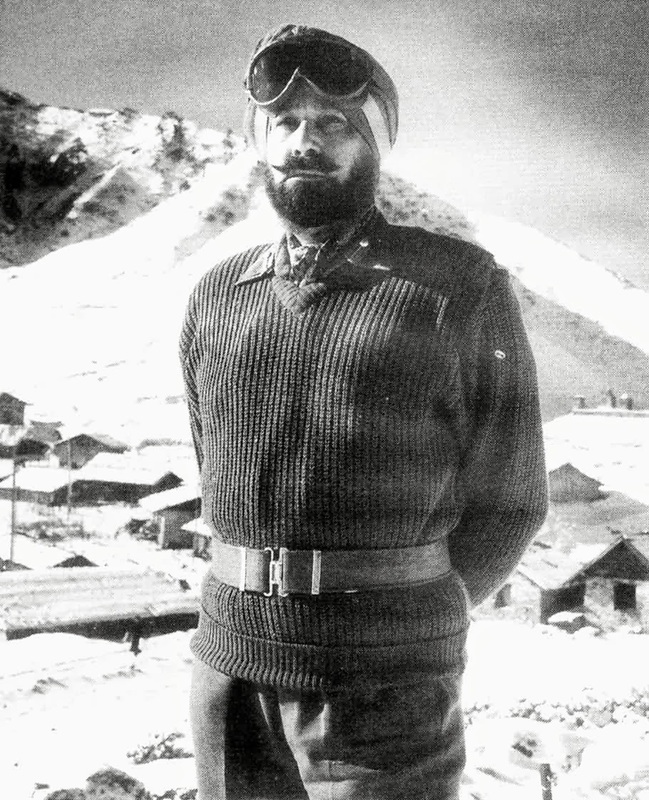 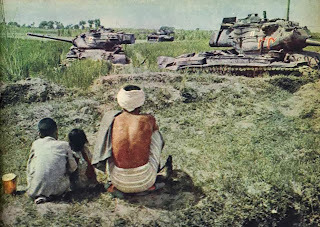 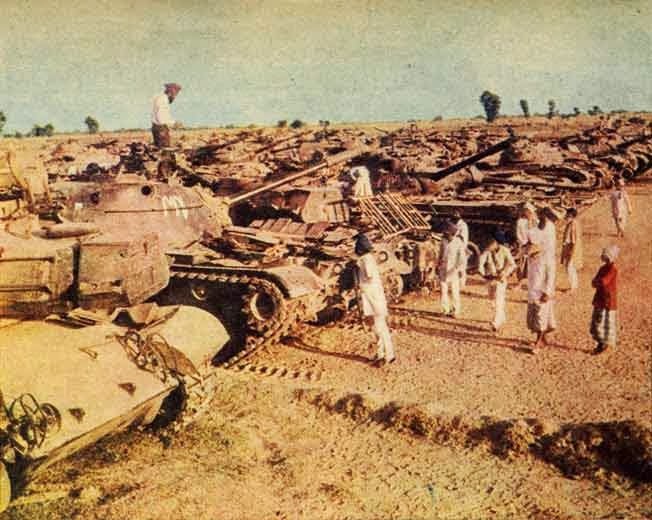 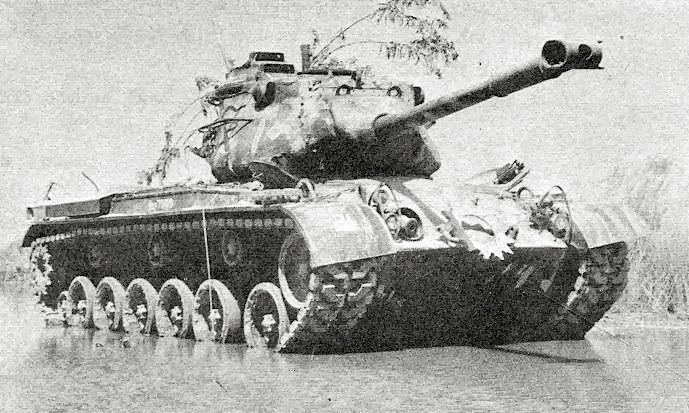 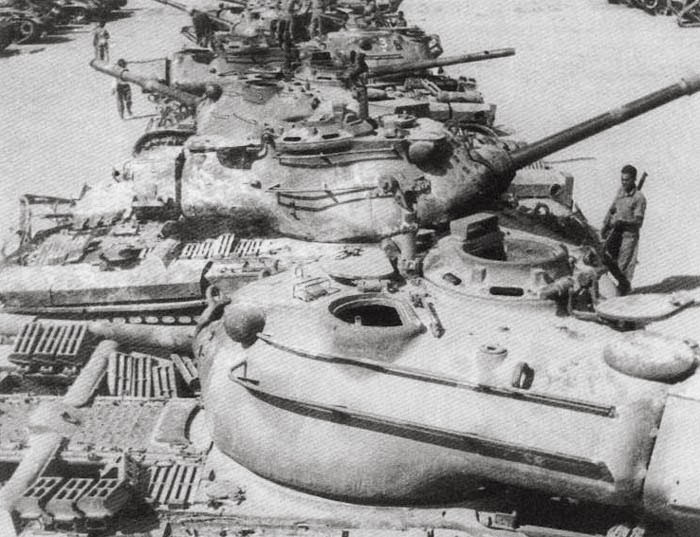 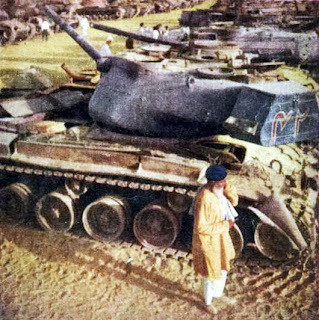 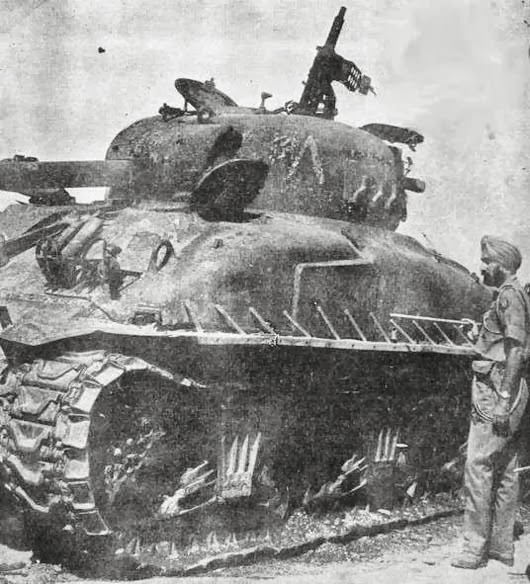 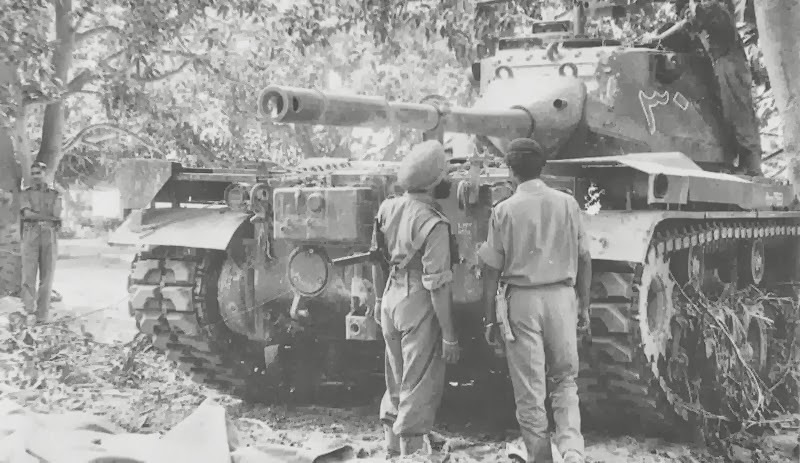 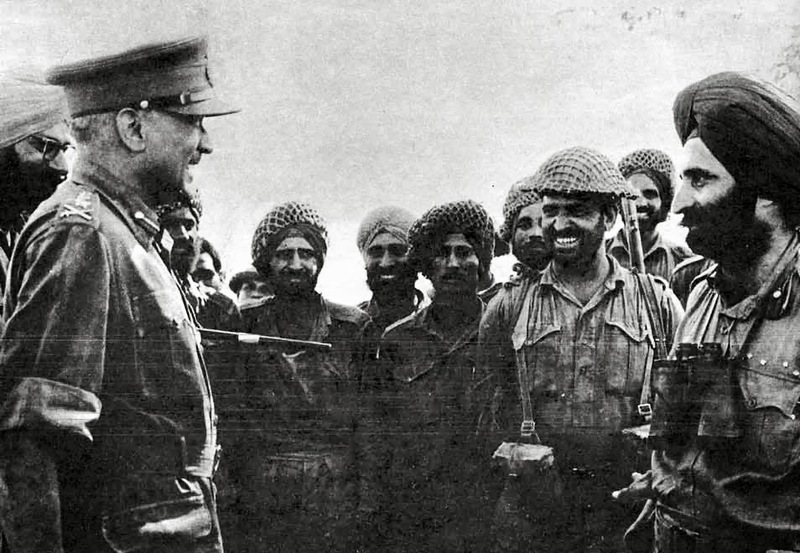 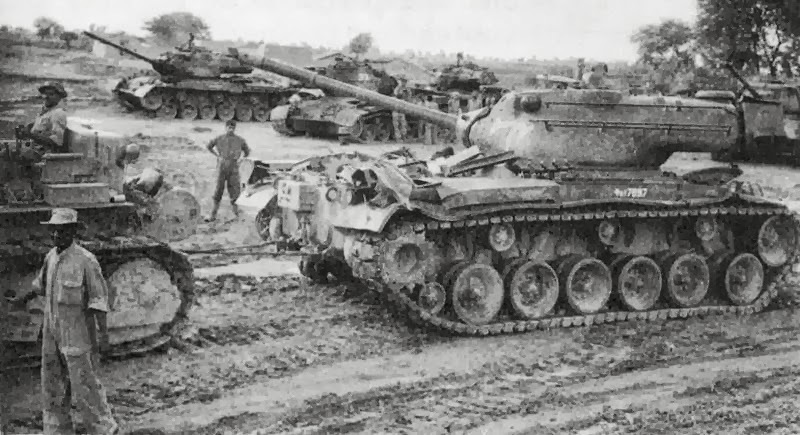 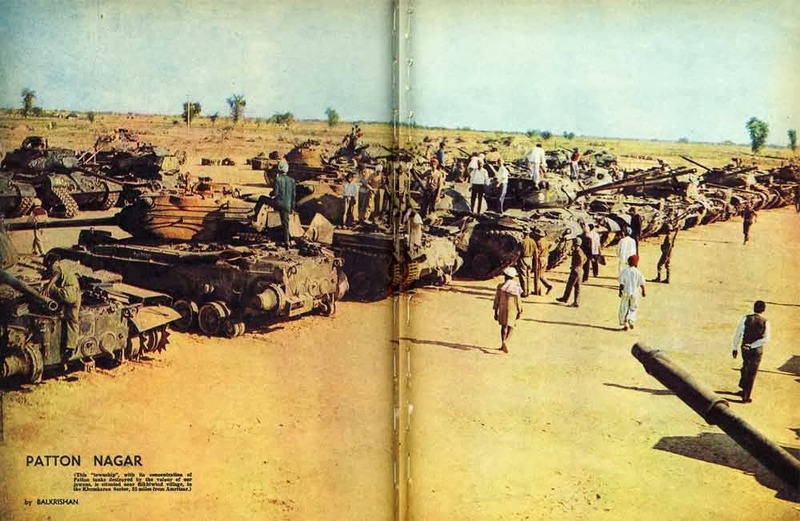 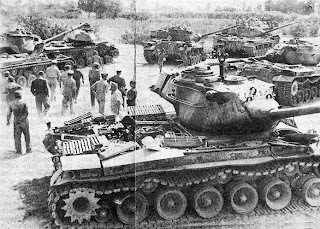 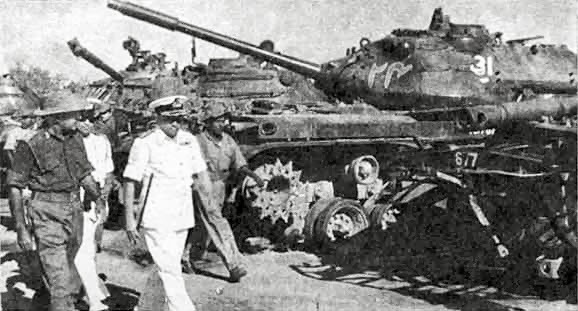 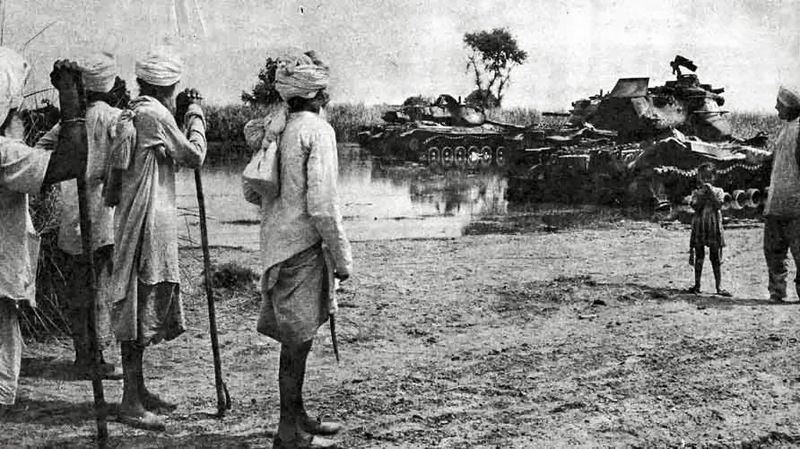 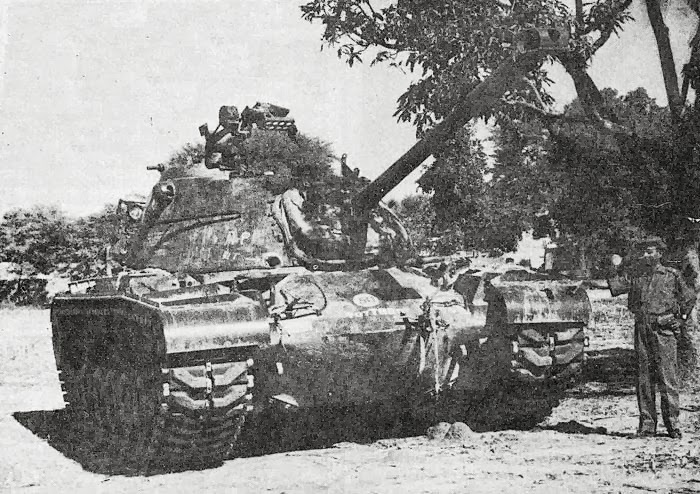 In 1965 Indian tanks halted on the Ichogil Canal of Lahore, just short of the main city. 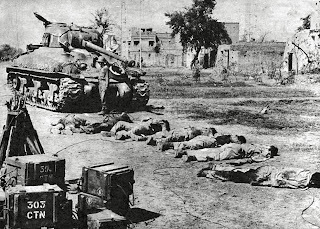 The ceasefire came into effect in a couple of days. 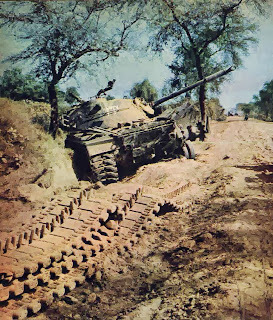 This 'brilliant feat' of defense by Pakistan Army is considered a matter of pride for them. 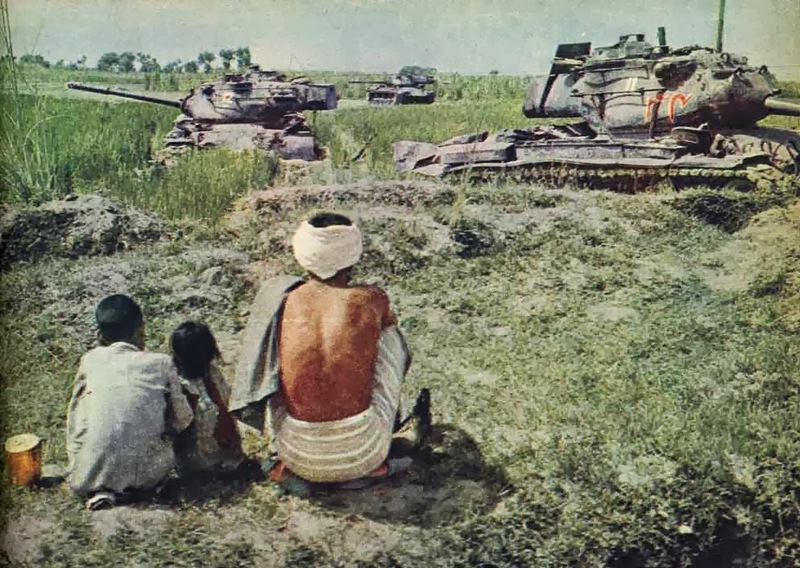 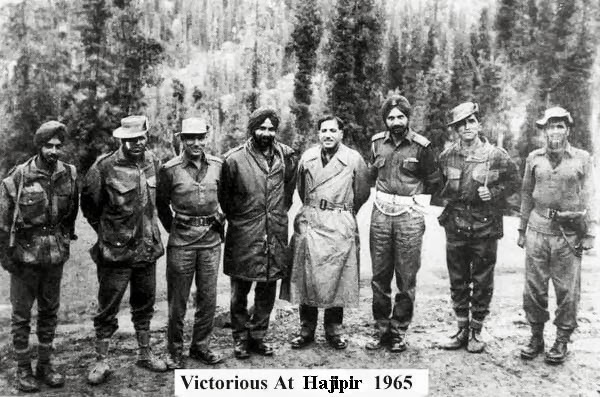 It is for them and also for many Indians that I am posting some pictures.